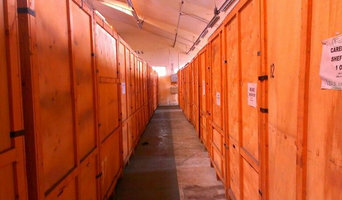 Hallam Removals are a small Sheffield based Man and Van Company who offer friendly and great value for money removals. We are able to cater to your removal needs whether you are a student wanting help to move from one campus to another, or whether you require a full house move or just a single item moved. Save the added hassle of hiring a van and give Hallam Removals a call for a free quotation today. We are a domestic and commercial removal company with over 30 years experience. 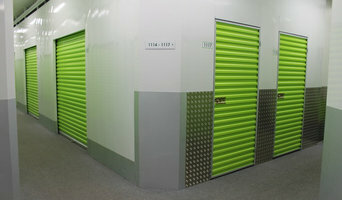 We also offer long and short term storage. With over 30 years in experience throughout South Yorkshire, the UK & indeed Europe, we have been successfully taking care of domestic removals as well as commercial removals. VG Removals is a family-run Removals Company based in South Yorkshire and operating throughout Sheffield, Rotherham, Doncaster & Barnsley. Active for over 35 years, VG Removals has a host of satisfied customer who love the service they received. If you want a great quality service at a brilliant price, contact us today. Greens Removals are a Sheffield-based Removals Company who provide house clearance and moving services to clients throughout Sheffield & South Yorkshire. 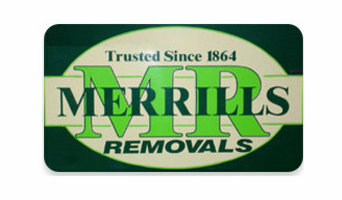 When you need help with relocation or removal of your furniture - we are the right choice for you. Our prices are affordable and our drivers experienced. Why should I hire Sheffield, South Yorkshire removal companies? Some house removals will involve total house clearance work – perhaps you’re stripping bare your old place and redoing it before selling it on? Or if you only need a few large items moved, there are lots of removal companies in Sheffield, South Yorkshire that will be happy to offer furniture removal, and may even be willing to take items to the tip for you if you’ve decided to get rid of them. 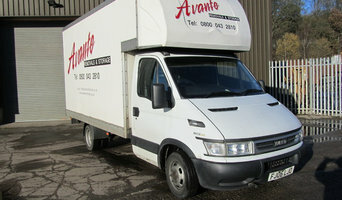 If you find a reliable man with a van in Sheffield, South Yorkshire, he may be able to accommodate you throughout your whole move – helping you with house clearance, taking items to the tip, to storage containers, to salvage yards and finally helping to move everything into your new place. A Sheffield, South Yorkshire man with a van service is often a bit more flexible than a removals company, so consider individual movers as well as large firms when you move. If you’re moving at the same time as carrying out renovations, you may need to liaise with your other contractors as well as Sheffield, South Yorkshire removal companies to make sure the move and house clearance can go as seamlessly as possible. Here are some related professionals and vendors to complement the work of removal companies: . Find removal companies on Houzz. Narrow your search in the Professionals section of the website to Sheffield, South Yorkshire removal companies and man with a van services. You can also look through Sheffield, South Yorkshire photos to find examples of house clearances and moves, then contact the professional who worked on them.